MAP Property Management, LLC is a family owned and operated company that has specialized in managing residential real estate for over 30 years. Ideally located in Southern California for two decades, MAP Property Management's primary focus has been to provide innovative, lower cost property management with a higher profit yield to its clients. The same people who founded the company are actively involved in it's administration. Much of the strength of this growing company is derived from the expertise and efforts of this group of specialists who make up the MAP Management, Inc. ''team''. A simple telephone call will put you in touch with top management quickly. The company founder purchased his first investment property - a small duplex in 1976. Since then, he has invested in over $6 million in properties, most of which required rehabilitation, and which were later sold at substantially higher values. 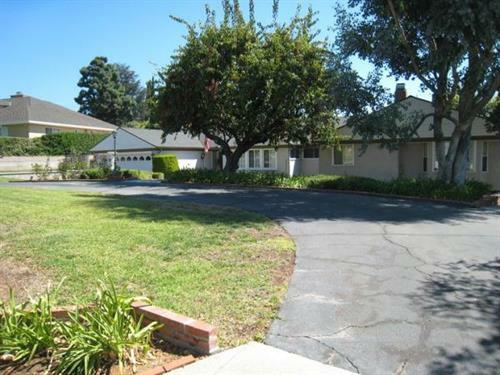 We currently manage several hundred single and multi-family homes throughout Los Angeles County and portions of Orange County. 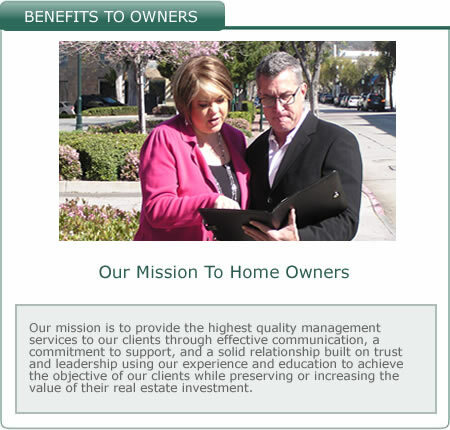 We have built a solid reputation of honesty, high integrity and professionalism in the property management industry in Southern California. 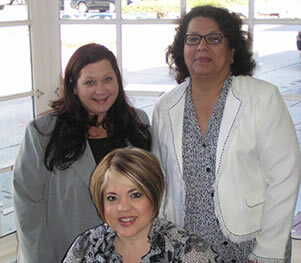 MAP Property Management offers the unique combination of being able to offer very personalized service to each owner and being able to manage a property of any size due to our staff and management system. 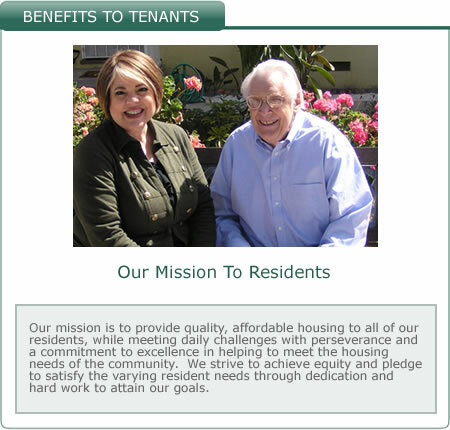 We also feel that it is important to be involved with agencies that are equipped to assist us in knowing all the current laws pertaining to property management and city and state-wide laws in California.